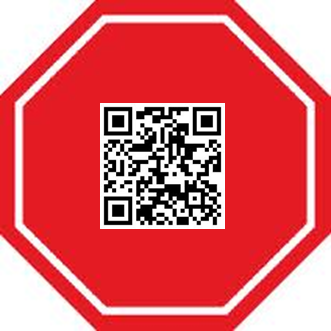 Advertisers’ use of QR codes surged 600% in 2011. By contrast only 6.2% of the U.S. mobile audience actually scanned a QR code (in June). 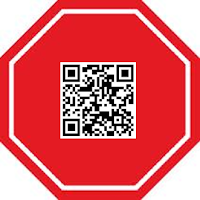 Given the legendary success of QR Codes with Japanese consumers, what's going wrong in the U.S.? It's hard to pinpoint one overarching problem, but one thing is for sure. The lopsided use by marketers is probably making the problem worse. By saturating the market with codes that consumers don’t want to scan, marketers are conditioning their consumers to ignore the codes. What do you think U.S. marketers are doing wrong?